Anti-inflammatory diuretic. 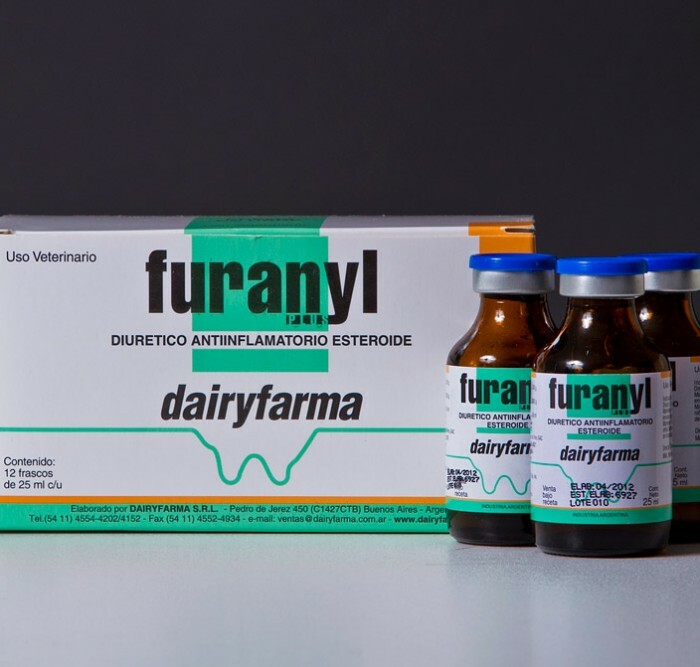 The most effective combination in the treatment of edema. 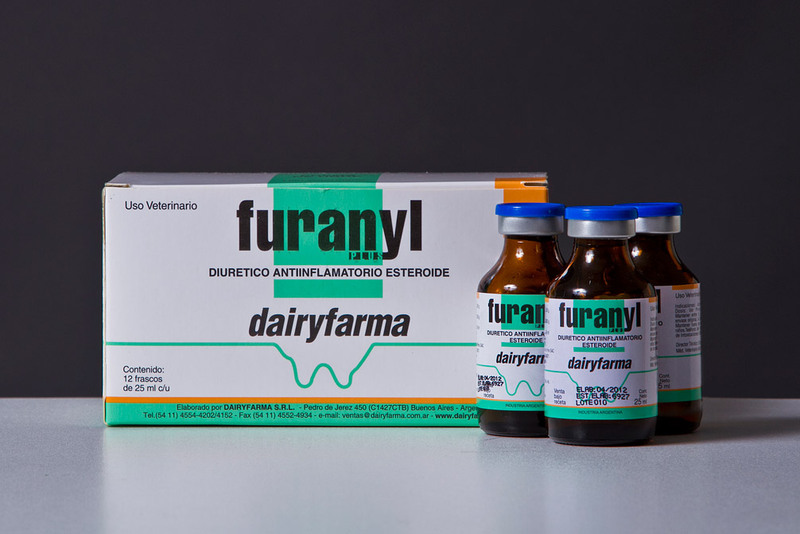 Active substance: Furosemide 5.00 g. Dexamethasone Sodium Phosphate 0.063 g.
Indications: Edemas of diverse origins in cattle, sheep and horses. Especially indicated in postpartum udder edema of cattle.